Accurate Roof Age Is Hard, But So What? This paper sets out to quantify how much inaccurate roof age costs carriers—after all, if the cost of inaccurate roof age is low, then the value of accurate roof age is also low. 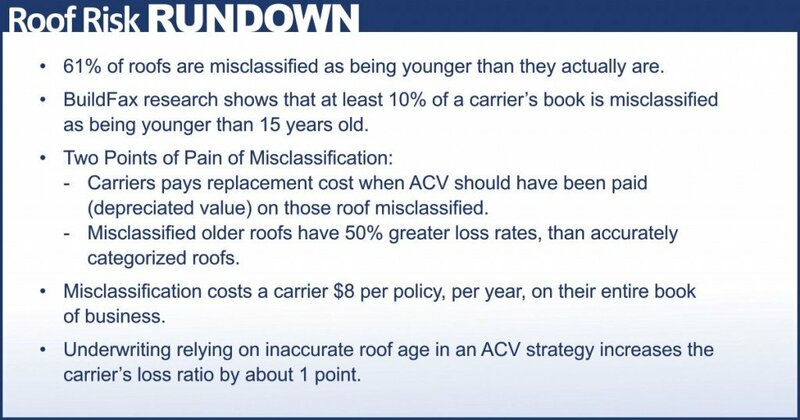 But as we will show here, even with a common Actual Cash Value (ACV) strategy, where carrier offers replacement-cost coverage if a property’s roof is less than 15 years old and actual-cash-value coverage if the roof is 15 years old or older, the cost of inaccurate roof age is quite high. Let’s take a look at how using accurate roof age in underwriting, no matter what strategy a carrier is using to tackle roof risk, can significantly impact a carrier’s loss ratio by 1 or more points. In this paper we’ll walk through associated costs of inaccurate roof age in three common roof risk strategies: ACV, product development, and rating. According to insurers we spoke with, the #1 solution to the roof problem is ACV. One theoretical benefit of an ACV strategy is that homeowners will have to take over the replacement of roofs due to age. In other words, carriers will only be on the hook for replacing roofs due to wind events that damage relatively new roofs. 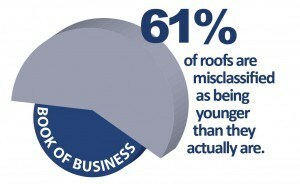 However, carriers will misclassify some number of roofs as being less than 15 years old when they are, in fact, older. In this section, we will break down how much misclassification we would expect to see in a typical carrier’s book, and how much that misclassification will cost. There are two significant points of pain related to misclassifying an older roof as being eligible for replacement-cost coverage. You Pay Out Too Much For Replacement: First—and most obviously—the carrier will have to cover the cost of replacing the entire roof when it should just be covering the depreciated value. In our conversations with carriers, most carriers estimate the depreciated value of a roof at around half the cost of replacement, and the average cost of replacement at around $8,000. Increased Risk Exposure on Your Book: The second point of pain is that older roofs misclassified as younger roofs are more likely to have losses than the roofs that actually are younger. In our analyses, we find that roofs older than 15 years old have loss frequencies around 3 percent, as opposed to newer roofs, which tend to have loss frequencies around 2 percent. So not only are insurance carriers on the hook for paying out replacement costs improperly, but they will also experience more loss with the misclassifiedpolicies than they expect. 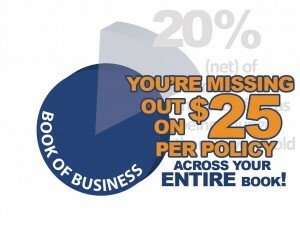 Using these values, the cost of misclassifying just ten percent of a book works out to a scenario where a carrier expects to be paying $160/policy (2 percent loss frequency at $8,000 per replacement) for the set of misclassifiedpolicies, but ends up paying $240/policy (3 percent loss frequency). Therefore, misclassification on just 10% of a carrier’s book works out to unexpected losses of $8 per policy, per year across the entire book of business. 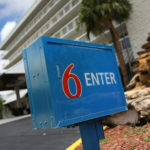 At an average premium of $909, this increases the carrier’s loss ratio by about 1 point. 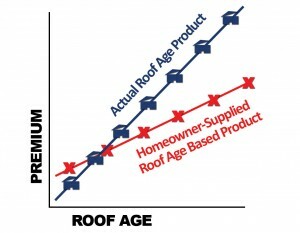 The cost of inaccurate roof age in rating is premium leakage. We have found that a simple way of calculating the amount of leakage—at least for rough calculations—is to look at the difference in pricing between roofs less than 15 years of age and roofs 15 years and older. We have found that the average age of a roof in the United States is around 15 years old. Looking at rate plans across multiple carriers throughout the United States who rate on the roof, we see that homeowners in the roof-age-is-at-least-15-years group tend to pay an average of about 15 percent more than the roof-age-is-less-than-15-years group. And there’s one final set of statistics we need: what percentage of homes are misclassified (both younger roofs misclassified as older and vice versa). 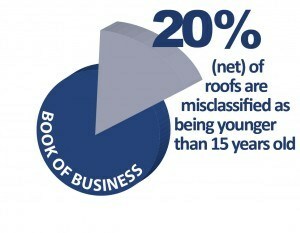 BuildFax typically finds that around 30 percent of older (>= 15 years old) roofs get misclassified as younger (< 15 years old) roofs by HOSRA, and around 10 percent of younger roofs get misclassified as older roofs, leaving a net of around 20 percent of all roofs are misclassified as being younger than 15 years old. 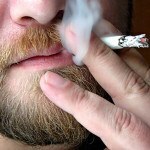 So, assuming that the average annual premium is $909, and homeowners with old roofs pay roughly 15 percent more (according to a BuildFax survey of various roof age/material factors filed with state regulators across the U.S.), we get a rough calculation that homeowners with older roofs should be paying around $135 more per year than those homeowners with younger roofs. And if 20 percent (net) of all roofs are misclassified as being younger than 15 years old, then that works out to around $25 per policy per year over the entire book, or an increase to the carrier’s loss ratio of almost 3 points. In addition to making both ACV and rating strategies significantly less effective, HOSRA also has an insidious influence on rate-making. Because the majority of carriers only have HOSRA with which to create products, and HOSRA regularly misclassifies older roofs as being younger, rate plans are generally too “flat”. That is, homeowners with younger roofs are charged too much, and homeowners with older roofs are charged too little. Our analyses found that the impact of improving product rate plans by charging those with younger roofs less and those with older roofs more would be about half the impact of using accurate building-permit-derived roof age compared to HOSRA in the rating plan. 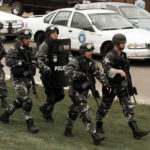 That is, we would expect the overall impact on loss ratio to be in the neighborhood of 1 to 1 ½ points. No matter what strategy a carrier is utilizing currently to tackle roof risk – ACV, Rating, or Product Development – an improved loss ratio requires more accurate roof age at underwriting. As our analyses shows, there is significant impact to a carrier’s loss ratio (around 1 to 4 ½ points) when using Homeowner-Supplied Roof Age (HOSRA) compared to the more accurate building-permit-derived roof age. 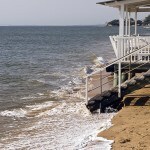 Lately, it seems that the roof is all that the residential homeowners’ insurance industry talks about. 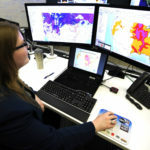 While we at BuildFax have significant data and knowledge around one aspect of the roof—the age—we realized that no single, succinct source existed to detail the comprehensive story around why the roof risk is so omnipresent today, and what the industry is doing about it. So we interviewed as many interested parties as possible—from the C-suite to actuaries, underwriters, and adjusters; from agents and inspectors to data, imagery, and platform vendors. This series of white papers is the result of more than one hundred hours of interviews and discussions, and we hope it is helpful to you. Thank you to all of the individuals who participated in the lengthy interview process. Part 3 Coming Soon: BuildFax uncovers the secrets to successful roof risk strategies by reviewing the impact of accurate roof age in claims. If you have any questions, comments, or suggestions on the research and analysis we have outlined in this paper, we would love to hear from you. We have created a web site that will have updated versions of the paper and information on how you can provide us with your feedback. We also recommend that customers take advantage of BuildFax’s complimentary loss analysis to verify that BuildFax roof age works for their book. 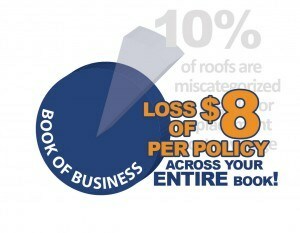 Please visit http://www.buildfax.com/roofrisk/ or call us at 855-237-8711. Upcoming Research Paper: The Numbers Behind Winning Roof Risk Strategies Part 3: The Value of Accurate Roof Age in Claims, coming soon. 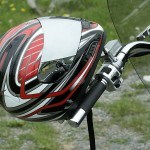 By BuildFax co-founders, Holly Tachovsky, CEO and Joe Emison, chief technology officer. BuildFax collects and organizes construction records on millions of U.S. properties. Emison oversees BuildFax’ cloud architecture and frequently speaks on cloud architecture, scaling in the cloud and cutting costs in the cloud.